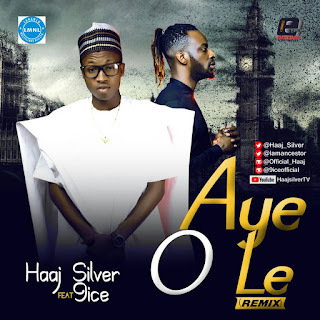 The young talented Afro pop singer Ajani Hazan popularly known as (Haaj Silver) has been working very hard since he dropped his very first single "Pretty Girl"... And very early in the month of May 2018 he dropped another hit track (Aye O Le) making it his 6th sensational track. 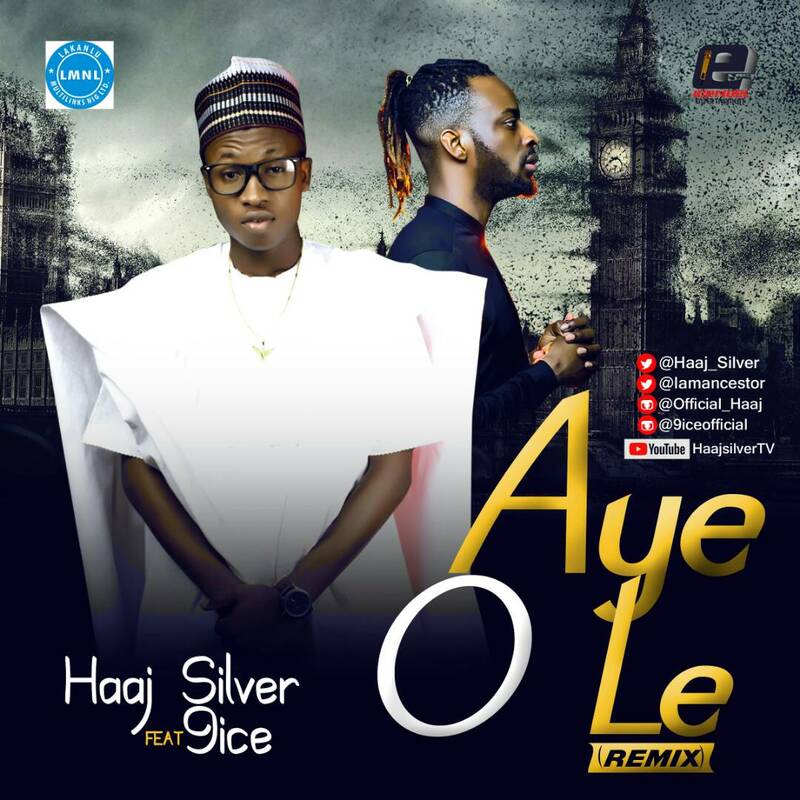 Haaj Silver did a great job recording this song titled (Aye O Le) - advising the public positively and motivating the youths with his mind touching lyrics and as a result of this Aye O Le has been getting lot of attention ever since Haaj Silver dropped this track. Check out the remix featuring 9ice.